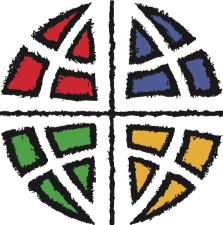 A parking lot and shuttle service are currently available for St. Luke morning worship. A parking lot with about 100 spaces is available on MAPLE AVE, east of the Transportation Building (120 Maple Ave). 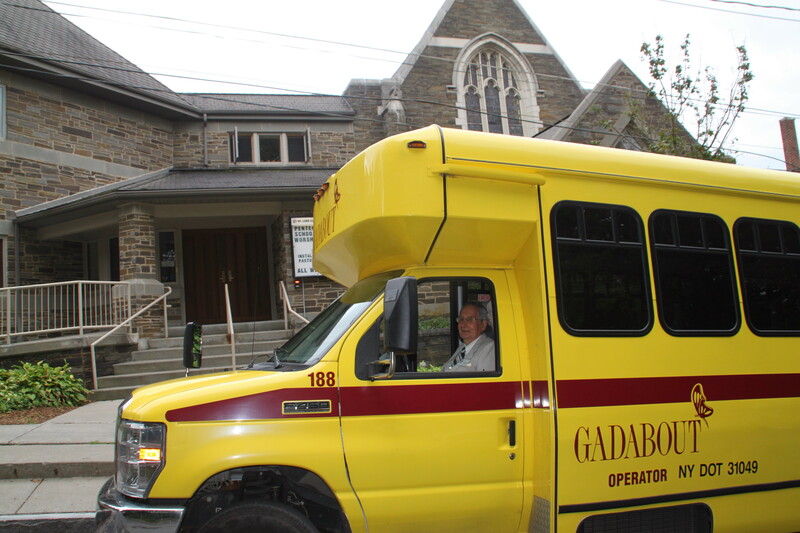 A Gadabout Bus will provide shuttle rides to and from the church. Look for the St. Luke parking signs at the lot directly across from the Coal Yard Cafe. School Year Schedule: between 9:15 to 9:45 am and 10:15 to 10:45 am. Return rides will begin again right after church services, for about half an hour after church ends. 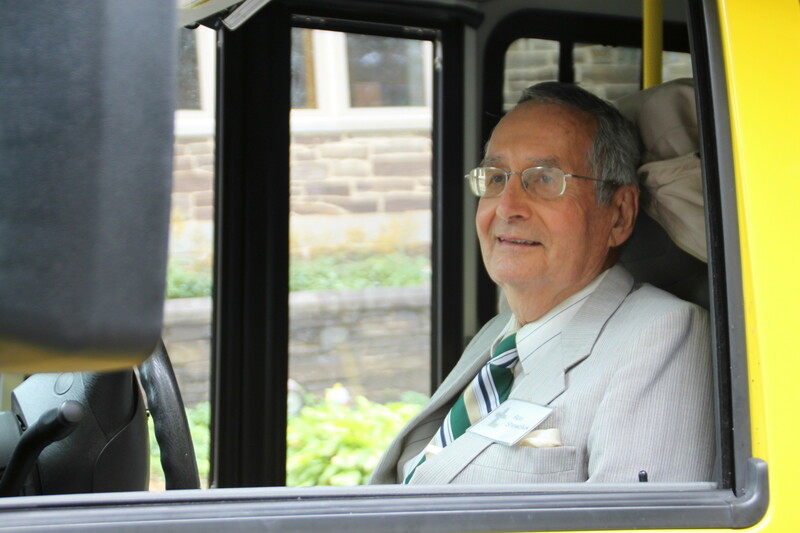 A last call for the return shuttle will be announced in the narthex. The Gadabout shuttle will deposit you right in front of the church. Ron Shewchuk drives the Gadabout.